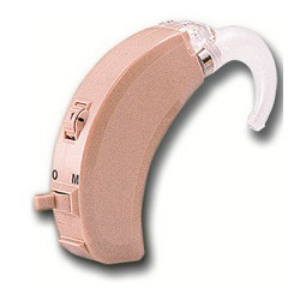 Hearing loss is a common health condition that affects both young and old generation. 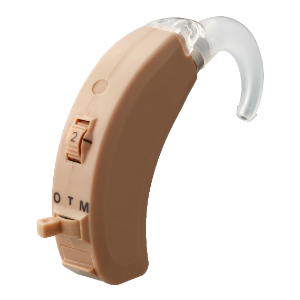 By using a hearing aid, one is able to listen, communicate and participate at ease in daily activities even at both quiet and noisy situations. 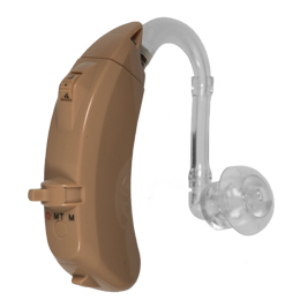 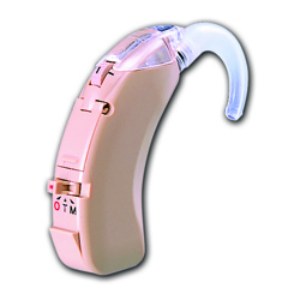 Our hearing aid devices enables a person with difficulty in hearing to hear sounds clearer by amplifying the sound waves. 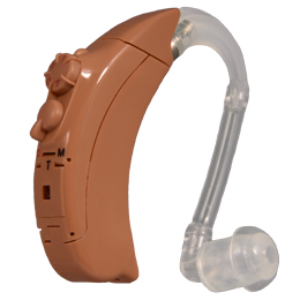 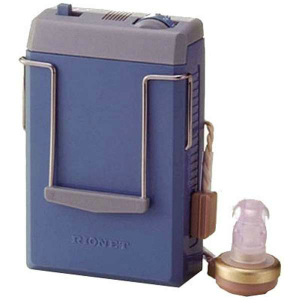 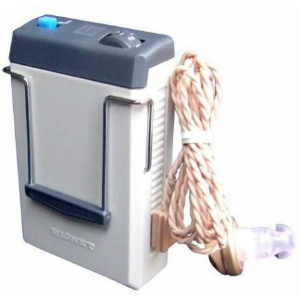 Ready-made in-the-ear digital hearing aid for people with hearing disability of up to "Moderate"